Grammy-winning Colombian singer/songwriter Carlos Vives, brings an incredibly successful 2014 to a close, with a huge win at last night’s Latin GRAMMYS. The multiplatinum-selling artist was nominated for 6 Latin Grammys, the most of his Colombian contenders. 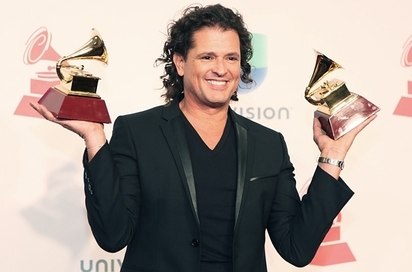 Vives took home the awards for Best Contemporary Tropical Album of the Year, and Best Tropical Song, further proving that he continues to be an unstoppable force in today’s music industry. Last night’s wins brings his total to twelve Latin GRAMMYs. Vives lit up the stage with his performance of “El mar de sus ojos” with ChocQuibTown. The riveting performance instantly got the crowd to its feet. He then performed “Cuando nos volvamos a encontrar” alongside Marc Anthony. The performance featured the choreography from the immensely talented Ballet de Salsa de Cali. 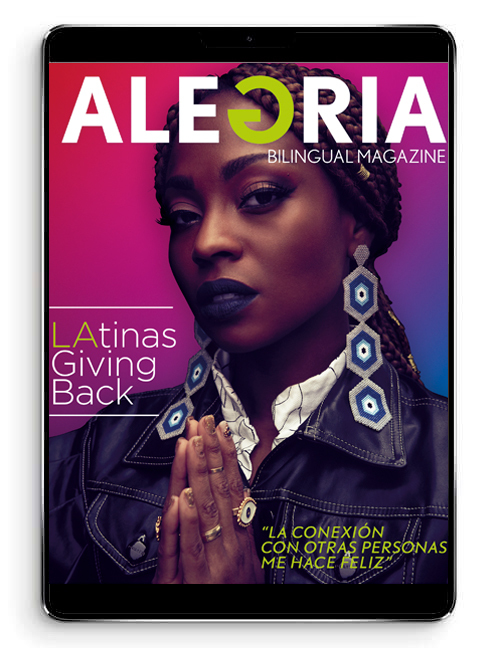 These Latin GRAMMYs join the many other achievements that this beloved singer, producer, songwriter and actor has received over his tremendous career. Vives, who opened the doors for vallenato and other folk rhythms of his country to be recognized and celebrated worldwide, continues the celebration with his acclaimed tour, Más + Corazón Profundo. The Colombian Singer takes his Más + Corazón Profundo Tour to San Juan, Puerto Rico on November 29th, at the Coliseum in Puerto Rico Miguel Agrelot, and December 6th to Miami’s American Airlines Arena.He is currently promoting the third single from Más + Corazón Profundo, “Ella es mi fiesta.” The music video was recorded during his concert in Santa Marta, and will be released this coming Monday, November 24 through his VEVO channel.